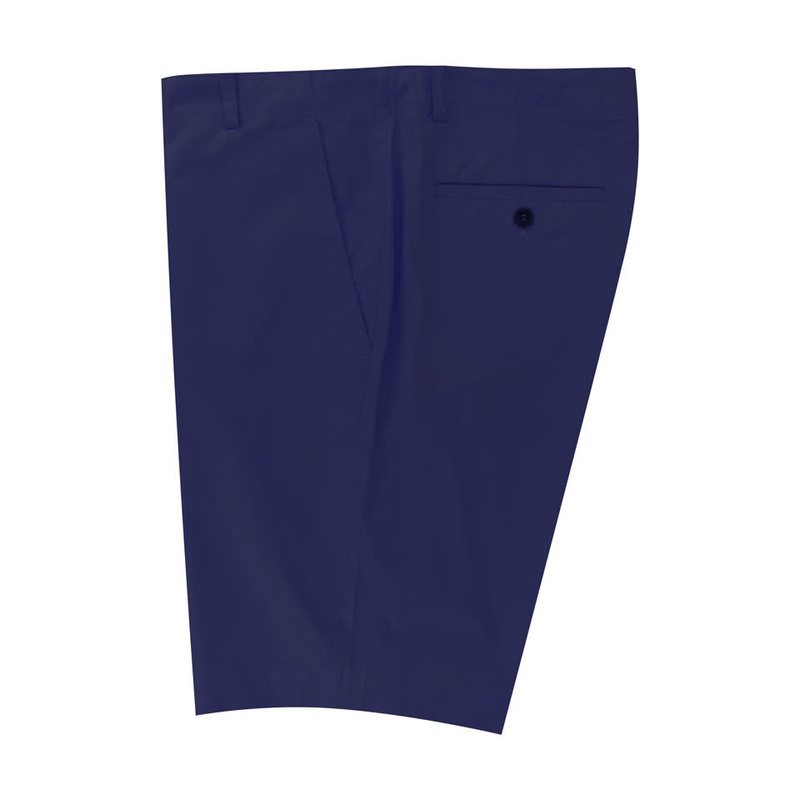 Made from a lightweight cotton cloth, our new shorts are a true sunny day essential. 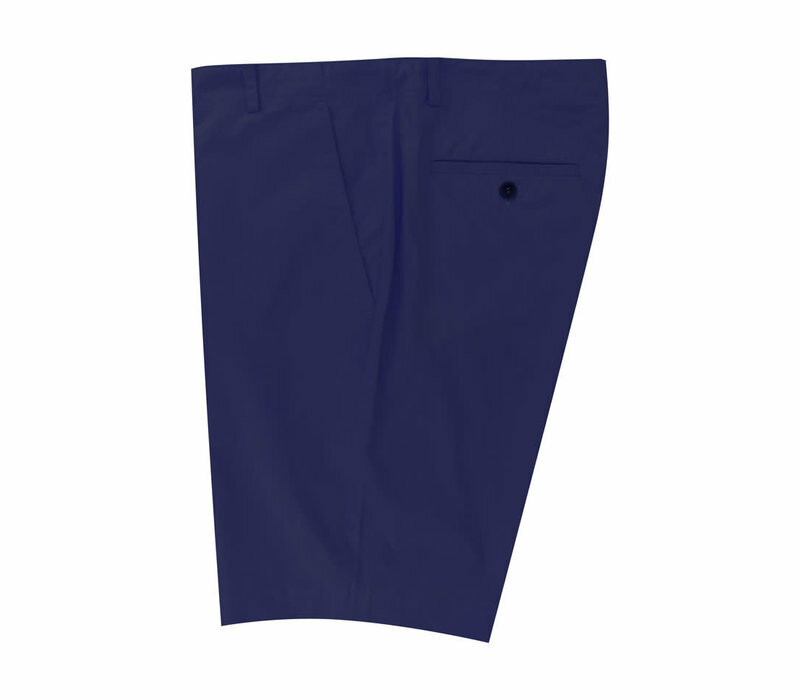 They are cut to a 8 inch length, and are finished with a button fastening, side and back pockets and practical belt loops. Wear with a polo shirt or linen shirt to keep cool through the summer.